Vicky Phelan, the remarkable woman at the centre of the CervicalCheck debacle, whose bravery in speaking out led to the exposure of one of the greatest ever scandals within the Irish healthcare system, is planning a tell-all book. The memoir will tell Vicky’s life-affirming story for the first time, one of endurance and strength in the face of many challenges, from surviving a life-threatening accident in early adulthood to later battles with depression, and overcoming family tragedy. It will also reveal her journey through cervical cancer and life after going public, when she refused to sign a non-disclosure clause as part of her settlement with the HSE. "They tell me I’m brave and, while that’s nice to hear, it’s not necessarily how I think of myself – after all, as any mother knows, you tend to keep on keeping on, no matter what life throws at you." She adds: ‘What I do know, though, is that the lessons that life has taught me till now – the ups and downs that I have come through – are what have kept me strong. "Having cervical cancer is hard, but I have survived worse, and if there’s any message I want people to take from this book, it is one of hope that, even in the hardest of times, life is worth living, each precious moment at a time." 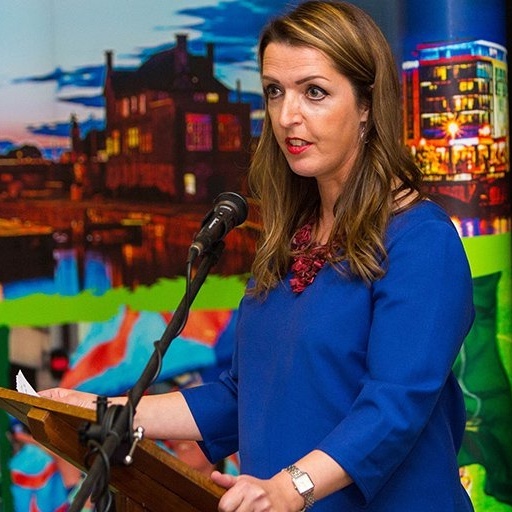 Hachette Books Ireland announced the acquisition of the memoir by Vicky Phelan this morning. Publisher Ciara Considine says: "We feel honoured to be working with such a singular and outstanding woman as Vicky. "Hers is an inspiring story, one of enormous resilience and strength in the face of adversity. "The book will also be a record of a grave public healthcare scandal, and the woman who changed its course for the better."